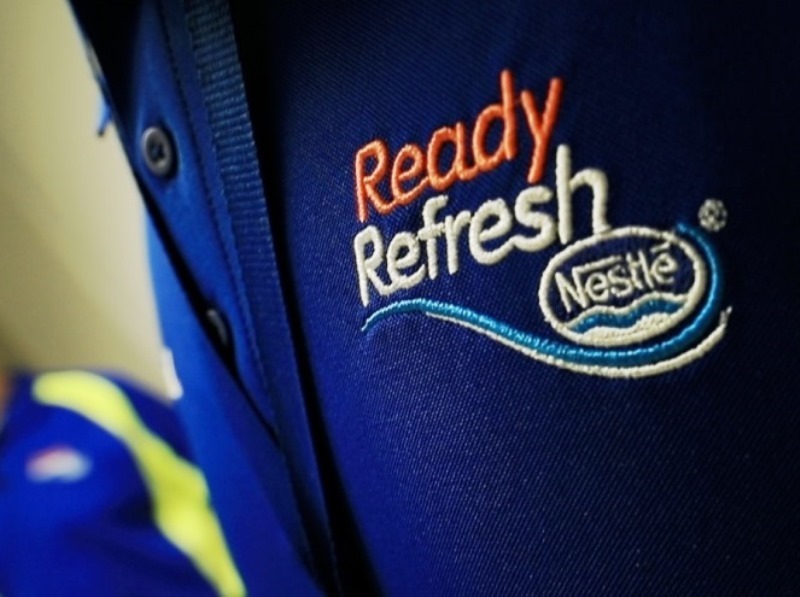 Nestlé Waters North America (NWNA) has expanded its ReadyRefresh operations with the acquisition of Diamond Springs water and a beverage delivery service in North and South Carolina. ReadyRefresh is a delivery service offering several beverage options directly to the homes of consumers and offices. Signed 4 March and closed 22 March, the deal is expected to expand ReadyRefresh’s footprint in the Carolinas by five new branches in Greenville, Charleston, Charlotte, Raleigh and the Triad region. ReadyRefresh executive vice-president Henrik Jelert said: “Our ReadyRefresh business is focused on aligning our current operations to meet our future needs and positioning the company for long-term success. We are excited to announce that this transaction will be our first entry into the Carolinas market. Following a transition period, Deer Park Brand Natural Spring Water and Nestlé Pure Life Purified Water will be produced locally and available in refillable three and five gallon containers. The ReadyRefresh delivery service will offer several products, including Deer Park spring water and Nestlé Pure Life water. In February, Nestlé Waters North America expanded its Poland Spring Brand Sparkling range with six new flavours. Headquartered in Stamford, Connecticut, NWNA has around 8,000 associates located in North America.